Since the discovery of graphene in 2004, the fascination around the so called ‘wonder material’ has grown to include a whole range of 2D materials. To date, 500 2D materials have been developed by teams around the world and the market for these materials is thought to be worth £300million a year; a figure that is expected to rise as more devices and products feature these materials. Robert Quarshie, head of materials at the Knowledge Transfer Network (KTN) and author of the report ‘Creating Value from Non-carbon 2D Materials – Beyond Graphene’, argues that the UK is well positioned to take a significant share of this market, but needs to maximise its opportunities. Barriers to commercialisation are considerable, however, including a lack of skills and relevant funding, poor engagement with potential end users and customers and a misaligned supply chain landscape. While the likes of Samsung and Intel dominate the international patent landscape, SMEs and universities are doing the work in the UK, with a focus on research and materials manufacture. While there has been considerable focus on applications, there is a real need to improve manufacturing and the report says more work needs to be done in the UK to scale up manufacturing and promote the use of 2D materials, as well as to improve manufacturing. So what does the UK need to do to take advantage of its position? The report calls for: the creation of an Industry Challenge to accelerate the development of the supply chain; funding over an extended period for centres of excellence to scale up production; and support for scaled demonstrators to show what graphene is capable of. A range of industries have expressed an interest in and recognised the benefits of these new materials and, now that work has been done to address graphene’s lack of band gap – the property that makes silicon so useful in digital electronics – it is an attractive choice for digital circuits. 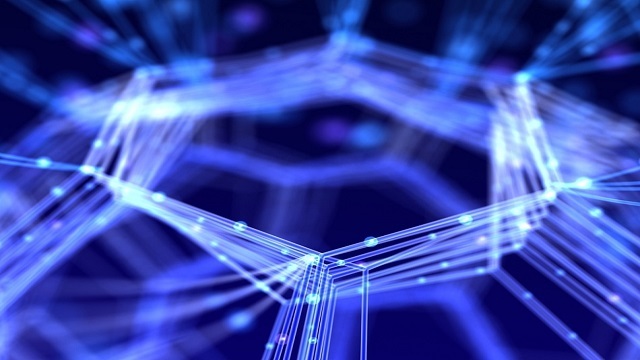 The KTN has launched a special interest group (SIG) to focus on commercial opportunities, bringing together manufacturers of 2D materials and those looking to develop applications. Opportunities abound, but the SIG’s work will be crucial if challenges are to be overcome and a clear route to mass production developed.